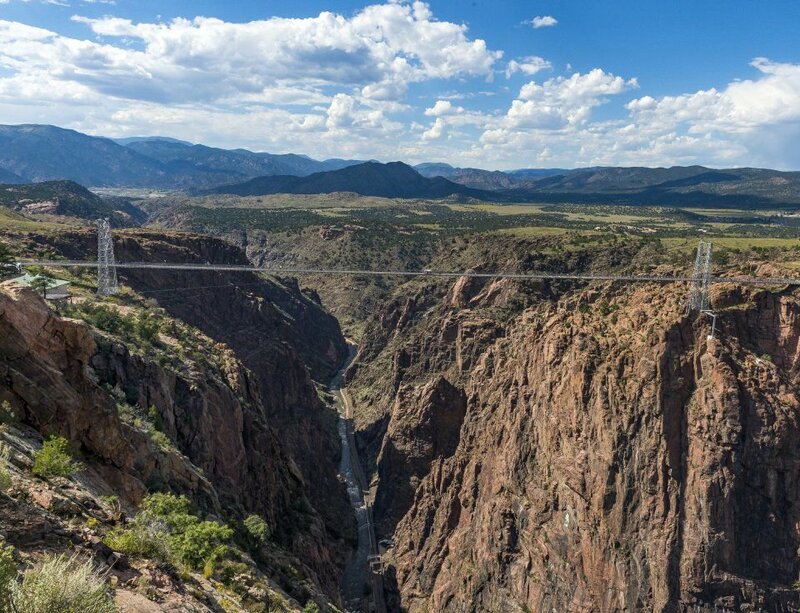 The Royal Gorge Bridge crosses the gorge 955 feet above the Arkansas River and remains the highest bridge in the United States in Cañon City, Colorado. The bridge was built in six months between June and November 1929 at a cost of $350,000. CAÑON CITY • Cañon City is a top six finalist in the running to win a $500,000 revitalization grant for six of its small businesses as part of the fourth season of The Small Business Revolution, a HULU television series. After a fierce hashtag and social media battle, Cañon City, home to about 16,500 residents, advanced first from the top 20 to the top 10. Now as a member of the final communities in the running, the city needs votes from the public to be selected for the show. Colorado Springs mayor John Suthers has urged area residents to support Cañon City's bid. Cañon City is the only city in Colorado left in the competition, said Ryan Stevens, Cañon City Economic Development director. “If Cañon City wins, the state of Colorado wins. 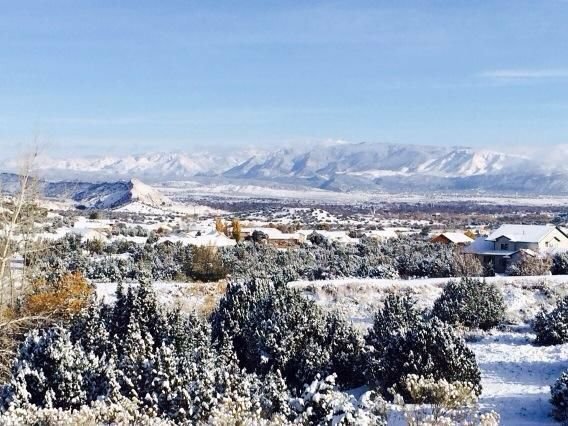 When the light of a national audience shines brightly on Cañon City, the tourism and outdoor recreation industry will be exposed to new viewers that are actively searching for the next great destination to visit with their friends and family and that could be Colorado,” Stevens said in a press release. Voting will take place online at www.votecolorado.us. Members of the public can vote once per email address per day. Voting runs through Tuesday.